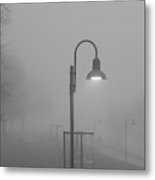 There are no comments for Catching The Light In Lakewood. Click here to post the first comment. 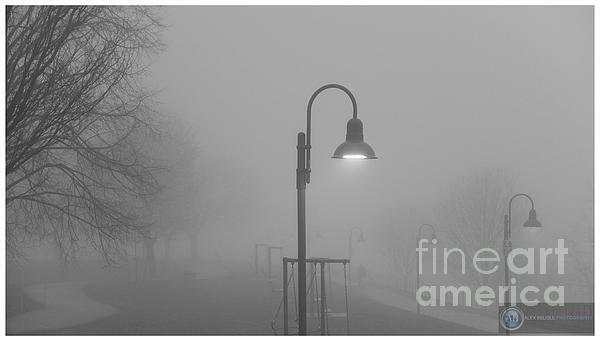 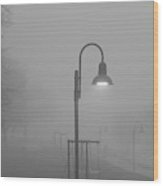 I focused on catching the light from this one lamp post on a foggy morning in Lakewood Park, Ohio.